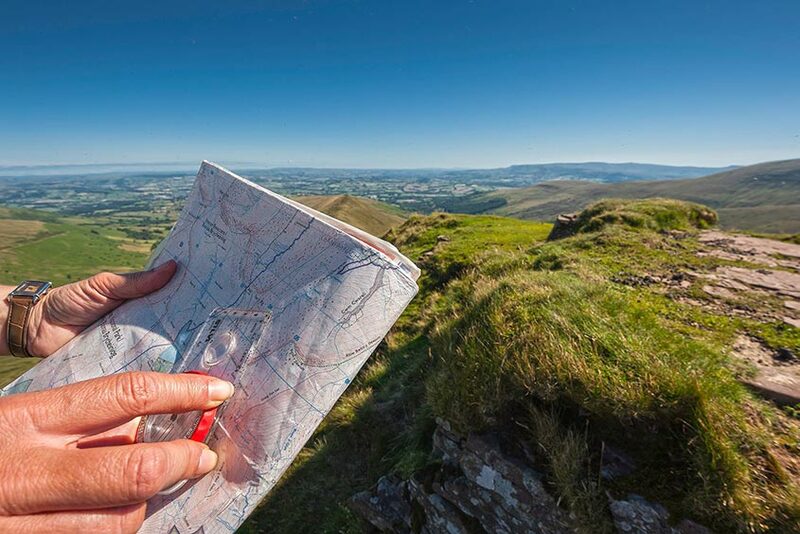 We provided short term social media management for Irresistible Offa, a campaign to promote walking related tourism in the cross border areas of England and Wales running alongside Offa’s Dyke. 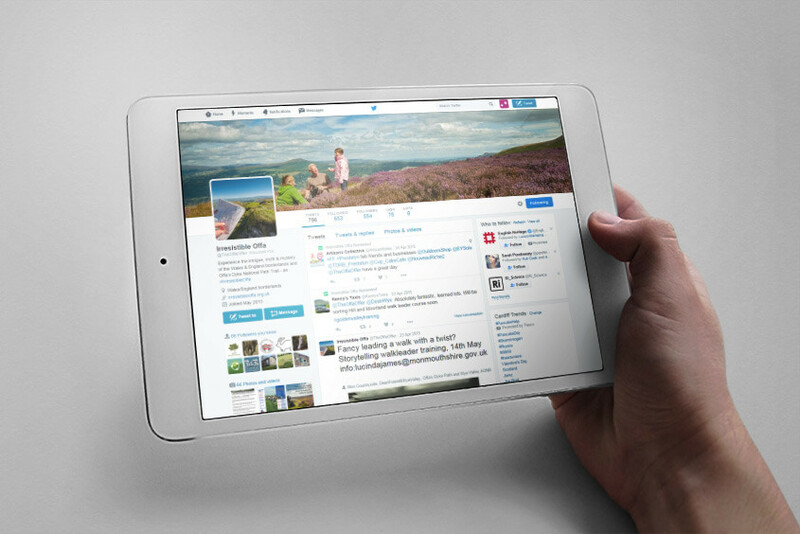 We managed twitter and facebook accounts, significantly increasing followers and traffic and finding creative ways to showcase events and attractions in the area and engage with new audiences (including a successful photo competition). 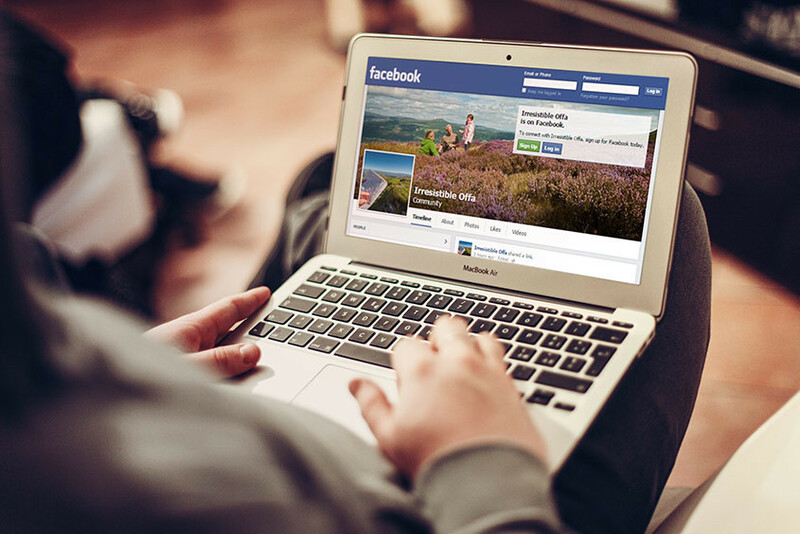 We also provided social media training workshops to local tourism organisations.